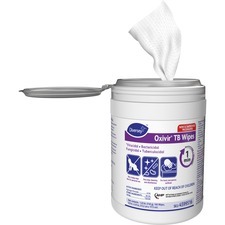 Ready-to-use wipes are treated with general virucide, bactericide, tuberculocide, fungicide and sanitizer to deliver fast, effective cleaning performance. 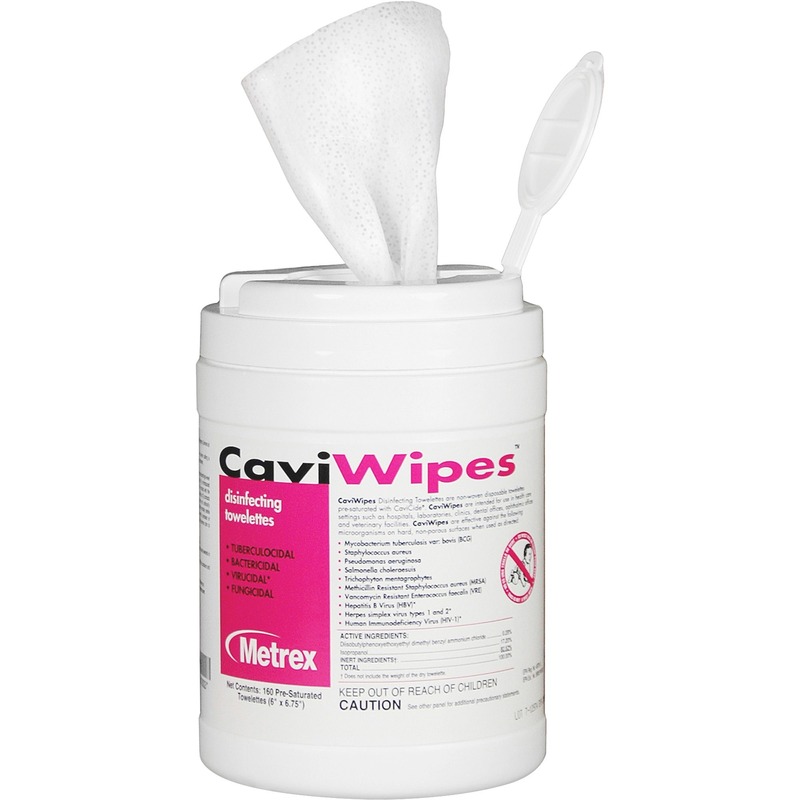 Use to clean most hard, nonporous environmental surfaces with confidence. Cleaner disinfects in 60 seconds to kill bacteria, HIV-1, HBV and HCV. The active ingredient breaks down to water and oxygen. 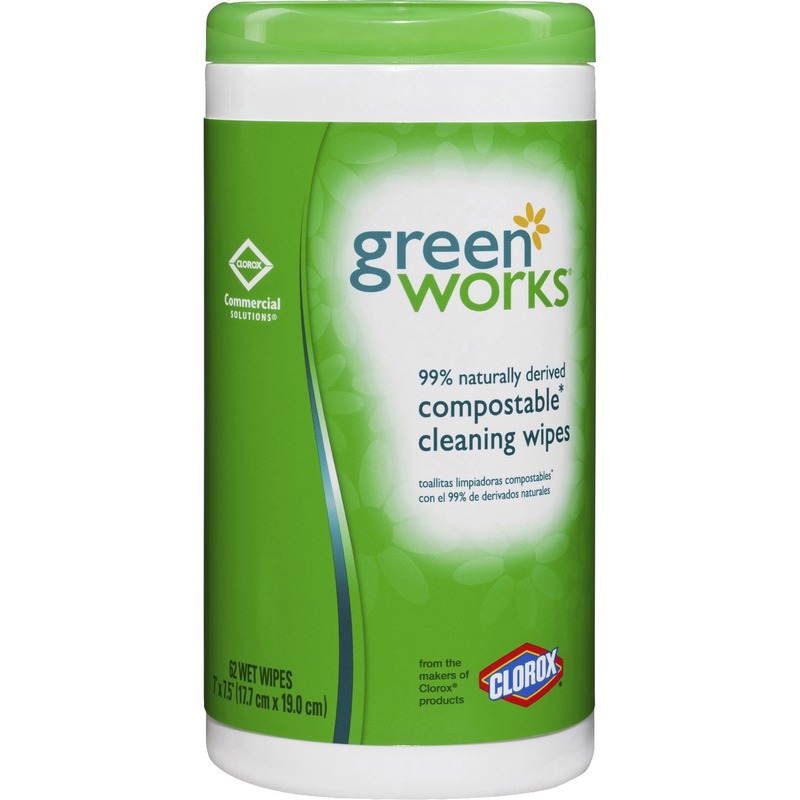 The cleaner does not contain VOCs, added fragrance or NPEs. 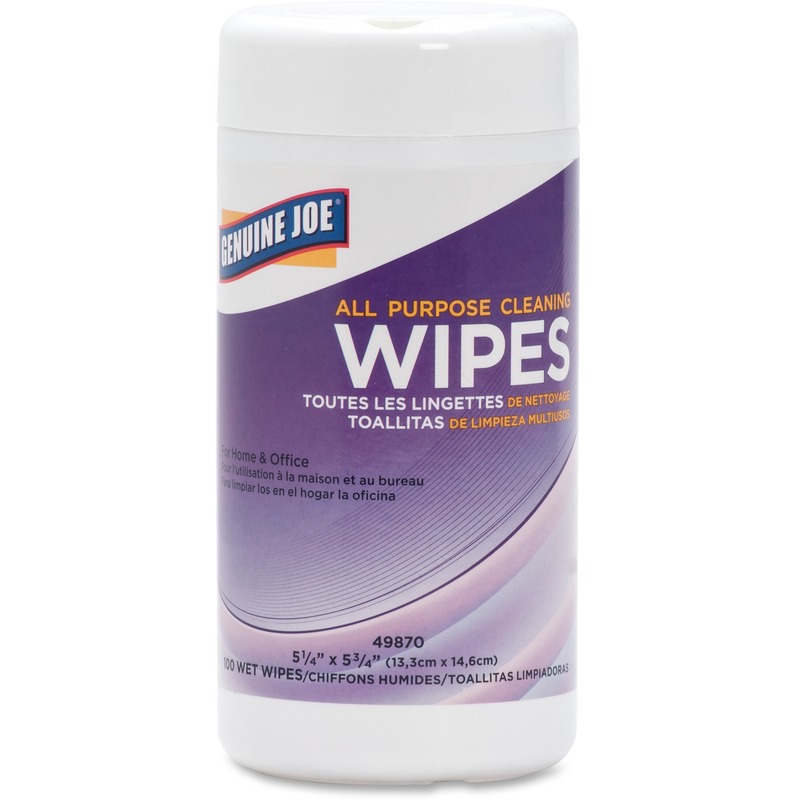 Each wipe measures 6" x 7". All food contact surfaces must be rinsed with potable water. Do not use on glassware, utensils or dishes. Cleaner is not recommended for use on brass, copper, aluminum, bronze, granite, zinc or marble.